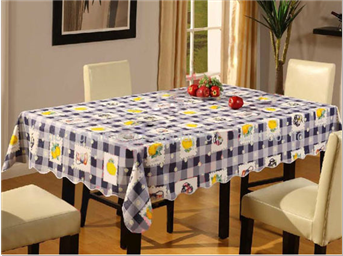 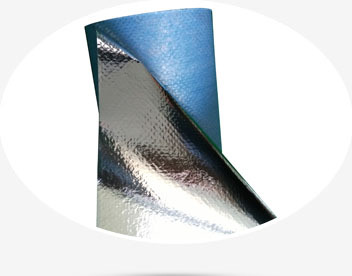 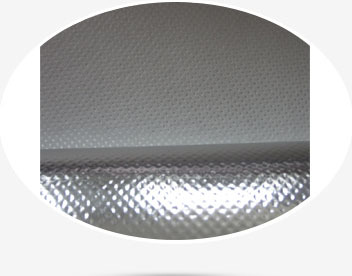 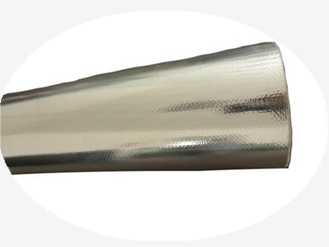 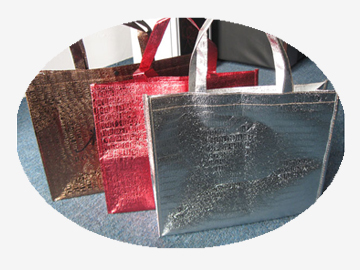 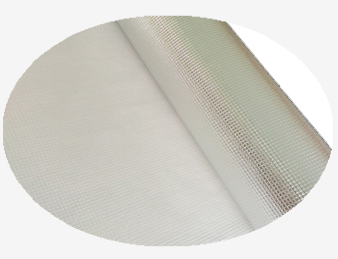 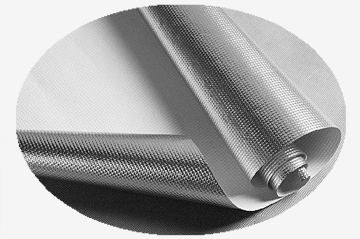 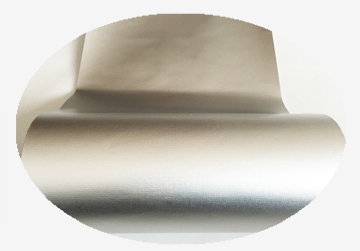 Non-woven foil is the combination of Al Film/Al Foil with Non-woven, Clean,thin,light weight, good flexibility reflective,insulated,waterproof,fireproof,low thermal conductivity,superior heat insulation,easy to install, environmentally friendly,widely used in building insulation materials,,basement wall insulation,roof insulation,the wrapping material of machine packing,shopping bag and so on. 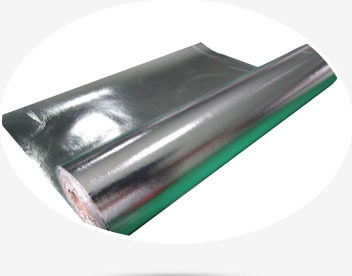 The material usual applicated in Building insulation materials: Attic insulation,Basement wall insulation,Roof insulation.Lamination with other materials like bubble,EPE Foam,XPE foam and so on for insulation or packing,and so on. 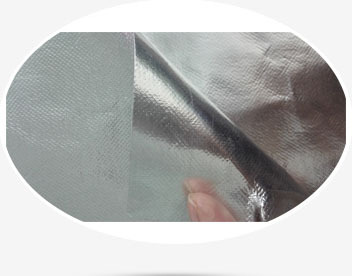 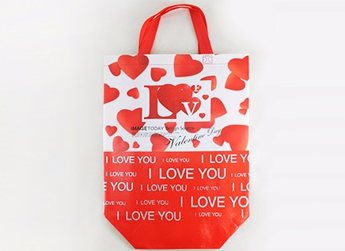 Applicated in Building insulation materials: Attic insulation,Basement wall insulation,Roof insulation.Lamination with other materials like bubble,EPE Foam,XPE foam and so on for insulation.Wrapping :Machine packing,shopping bag.